Come see us at Fixspot today - the best spot to fix your phone! 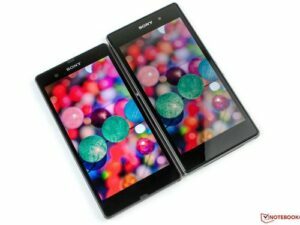 Need Sony Xperia Z1 Z2 repairs Melbourne CBD? Our Melbourne CBD location is just a short 5 minutes walk away from the Flinders Street train station. Minor repairs are done in only 30 minutes or less, and our repair prices are the lowest on the market. On top of this, the standard of our repairs can't be beaten. We have more than ten years experience in the electronics industry, and the quality of our repairs reflects that. Contact us or visit us in store today for your repair. If you need further information on our Sony Xperia Z1 Z2 repairs Melbourne CBD, please don't hesitate to contact us.